In my big year-end post in December I said “These past five years, all of it, it’s all still the beginning. It would be really dumb to be satisfied with the beginning.” I set really big goals for myself for this year. 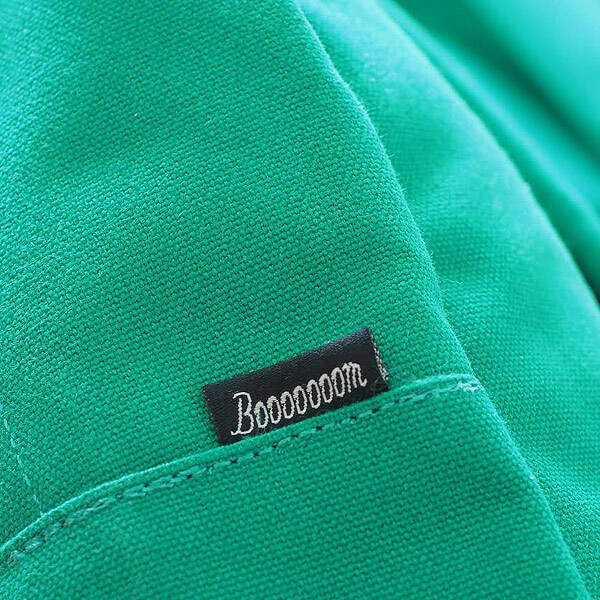 I’ve got something big to announce very soon (I’ve been hinting about it on my Instagram), it involves friends of mine and their brand, also based right here in Vancouver (you may be able to guess). This is the first of several projects that have been a little while in the making. I’m excited to tell you about this one. Stay tuned.